Nvidia filled out its 9-series of mobile GPUs with a pair of parts that it says will allow better gaming in laptops under an inch thick. Lenovo's Y50 is also now available with the GeForce GTX 960M. Nvidia filled out its 9-series of mobile GPUs this morning with a pair of parts that it says will allow better gaming in laptops under 2.5cm thick. The GeForce GTX 960M and the GeForce GTX 950M help flesh out Nvidia's 9-series family of GPUs. The GeForce GTX 960M is a Maxwell-based part with 640 CUDA cores and a clock speed of 1096MHz, plus a boosted speed that clocks the chip to a higher speed depending on thermals. It features a 128-bit memory bus and GDDR5 up to 2500MHz, the company says. The GeForce GTX 950M features the same CUDA core count and memory bus interface, but its clock is lower at 914MHz. 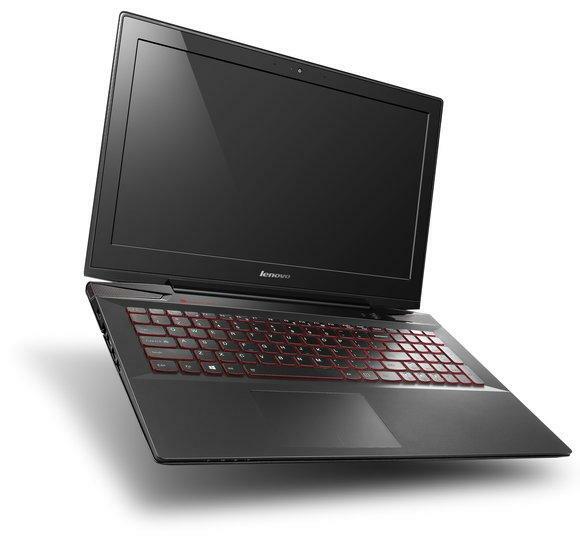 The 950M also features the option to run on DDR3 at far lower speeds, of course. 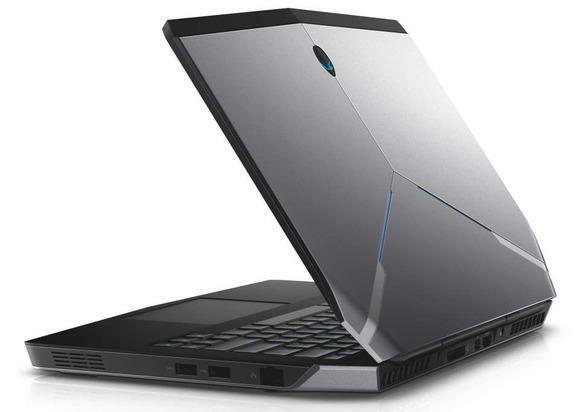 The Alienware 15 is one of the laptops slated to use the GeForce GTX 960M already. If you're wondering just how different these two parts are from the Maxwell-based GeForce GTX 860M and GeForce GTX 950M, so are we. Spec for spec, in fact, they seem nearly identical except for the clock speeds. Both are also based on the GM107 Maxwell 1.0 architecture as their predecessors. So what's the difference? Nvidia said it's been able to squeeze out more performance by tuning its GPU Boost 2.0, and the parts will also reap the benefits of process improvements. It's like cookie making. The first batch of chocolate chip cookies may be singed and horribly misshapen, but batch 50 would look like it was made by a Keebler Elf. Although all the chips are based on the same 28nm process and built by TSMC, efficiency and improvements usually pick up as more chips are made. Its this efficiency that Nvidia is pointing to. The company also said BatteryBoost is improved on the newer parts. Nvidia, however, was reluctant to give us exact performance differences between the new and the old. The new GPUs are being adopted, though. Alienware, Asus, HP, Lenovo and Razer have said they've "upgraded" their thin gaming laptops to the newer GPU already. Acer, MSI, Clevo and Gigabyte have also said the new GPUs will also turn up in their laptops. I'll reserve judgement until I see a laptop with a GeForce GTX 960M aboard. I, frankly, am not sure it's going to be enough. Don't get me wrong -- the GeForce GTX 860M used in the HP Omen that I reviewed isn't a bad part if you tune your settings and resolution for its capabilities, but I'd feel better if it had a little more grunt behind it. Why this matters: PCs continue to be the premier platform for gaming. More powerful mobile GPUs allow that capability to go on the road with you.